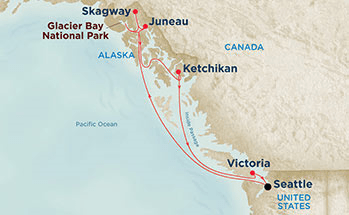 We are putting together a group for an Inside Passage Alaska Cruise in June 2015 and you’re invited! Join the group and get a close up view of Alaska’s famous glaciers, abundant wildlife and inspiring natural beauty. Journey round trip from Seattle Washington aboard the stunning Crown Princess. The Crown Princess is the largest ship Princess Cruises has ever put in Alaska – which means more entertainment, dining and relaxation options on-board for you. Walk on a glacier in the morning, spend the afternoon in the spa and finish the day with gourmet dining and a broadway show. We have special pricing and amenities just for you in several stateroom categories. We are also starting to put the finishing touches on a custom add-on for this trip – Pacific Northwest Wine Tour. We can’t release the wine tour details yet, but the timing will coincide with the cruise dates so you choose to do both the Cruise and Wine tour together. Please visit our web page for more details. 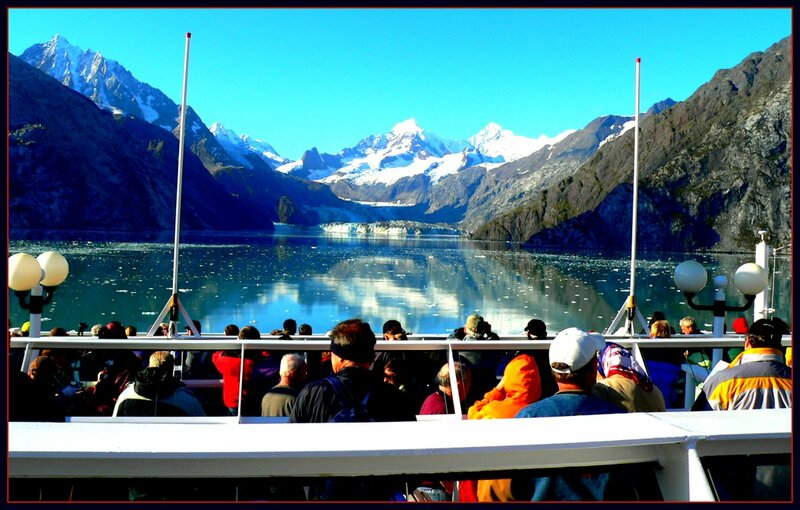 This entry was posted in Alaska, Cruising, Group Travel, Ocean Cruise, Wine and tagged Crown Princess, glacier, glacier bay, juneau, ketchikan, Princess, Princess Cruises, skagway on April 12, 2014 by Paul - GetAway Travel Service.